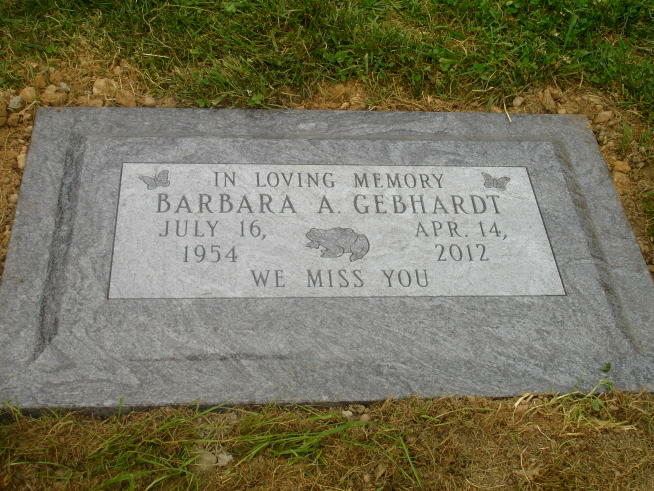 Also called flat markers or grass markers, these simple, small gravestones are an exceptionally affordable way to preserve your memory or to preserve the memory of your loved one. 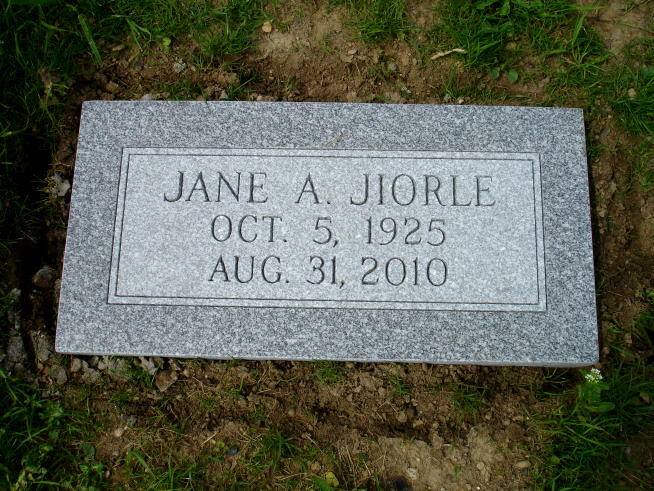 Flush markers are substantially more compact (and subsequently more versatile) than many other types of headstones. 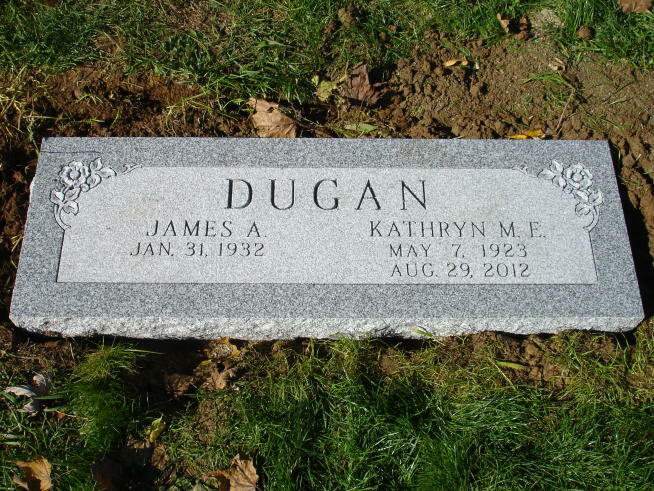 Flat grave markers in Phillipsburg, NJ, are always made from high-quality granite. 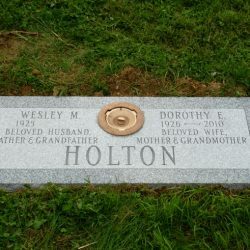 Flush markers are an excellent way to memorialize loved ones in a simple, no-nonsense, cost-effective manner. 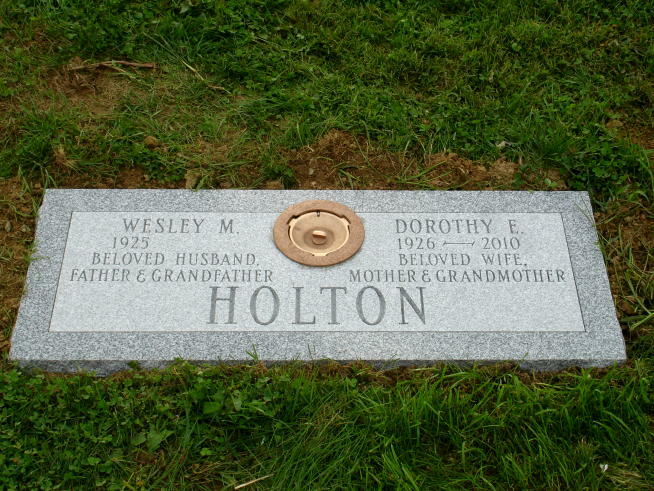 Flat markers are particularly well-suited for use at family plots, in established cemeteries and more. 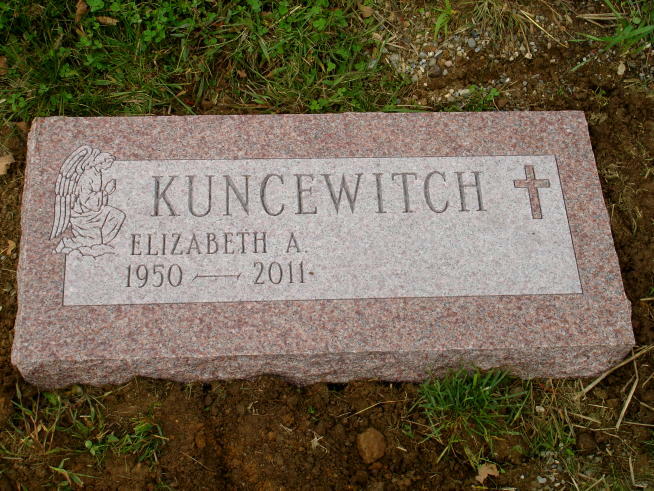 Flat gravestones are exceptionally cost-effective when compared with virtually any other type of memorial monument. 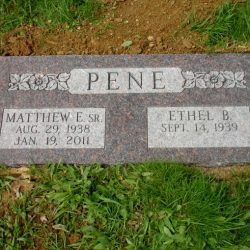 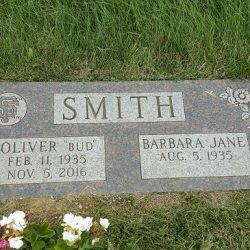 Depending on the size, type of granite and length of epitaph, flat grave markers can be much less expensive than even the most affordable traditional monument. 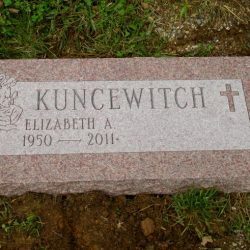 Flat gravestones provide a level of flexibility not found with most other types of memorial markers. 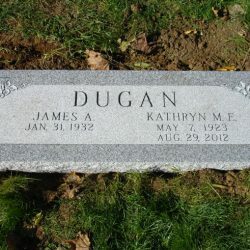 For instance, flat gravestones can be placed on an existing gravesite; they may also be suitable for decedents who have been cremated. 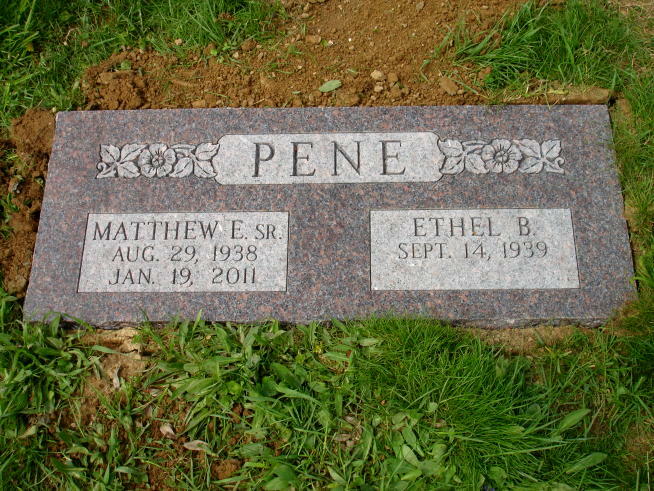 Depending on available space, flat markers may also be placed at the foot, rather than the head, of the grave. 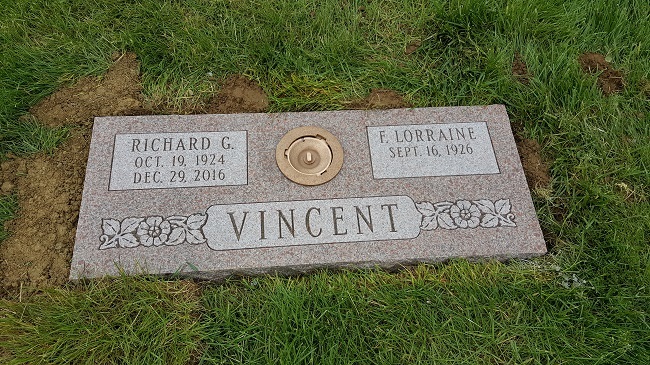 The Phillipsburg Memorial Company works with the highest possible quality granite, sourced from across the globe to fabricate long-lasting, effortlessly beautiful flush markers. 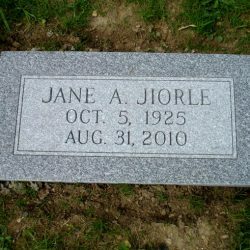 We use granite in many colors, including gray, blue, pink, green, black and more. 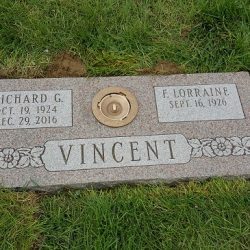 To learn more or to inquire about a specific color, contact us today. 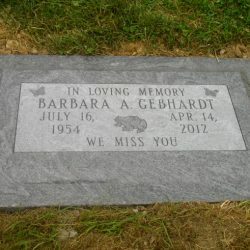 If you’re looking for a cost-effective, elegant way to commemorate yourself or your loved one, a flush marker may be right for you. 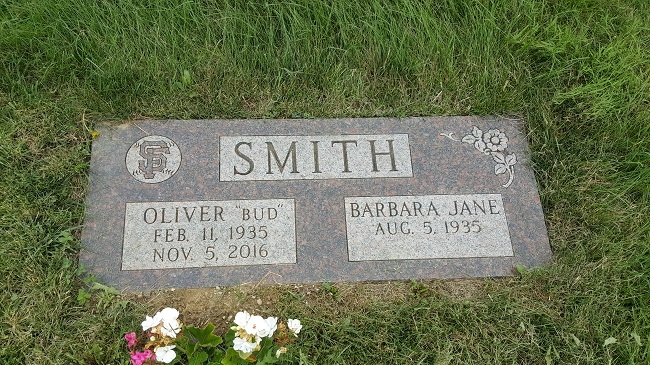 Contact the Phillipsburg Memorial Company today at 908-454-2341 to learn more about our extensive range of granite options and capabilities.